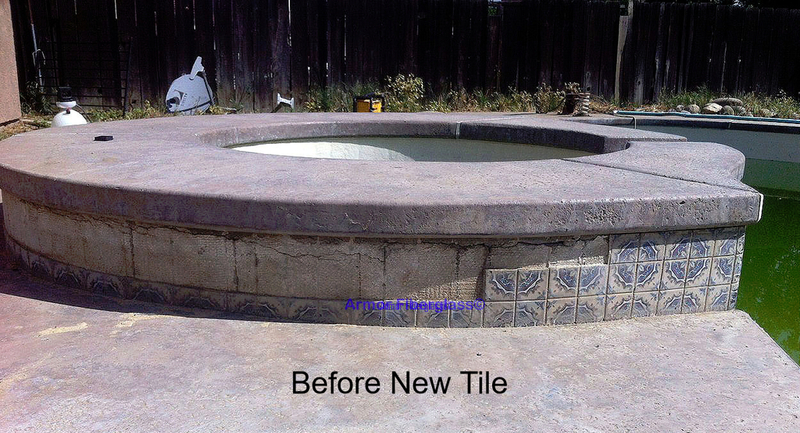 Got ugly pool tile? 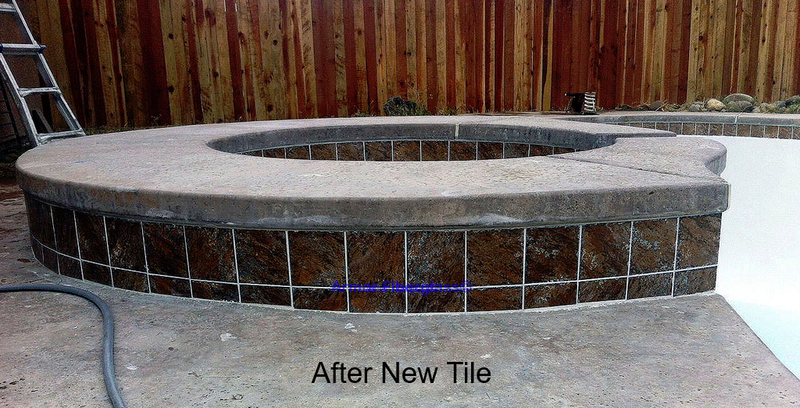 Is it time to update the look of your pool? 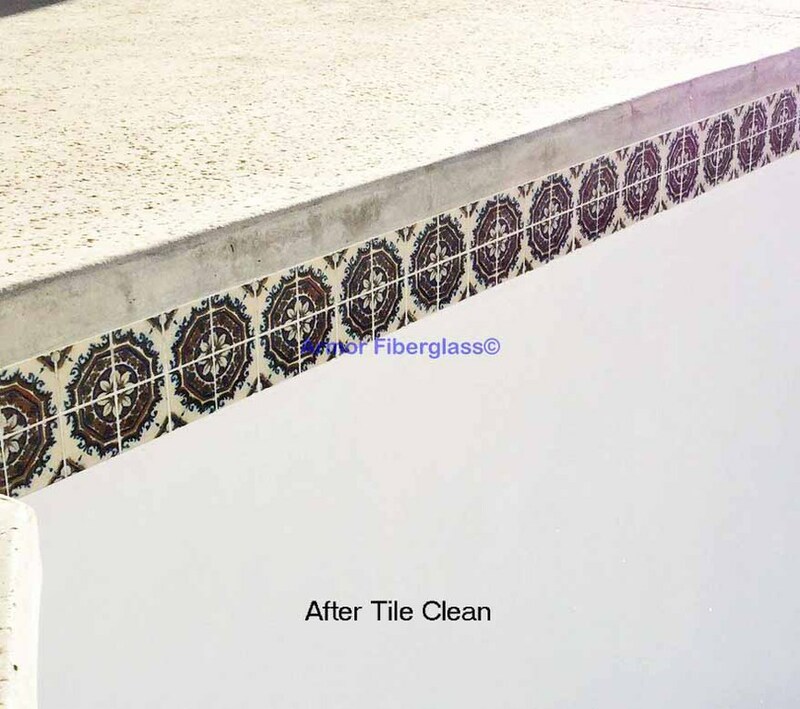 Armor Fiberglass can help! 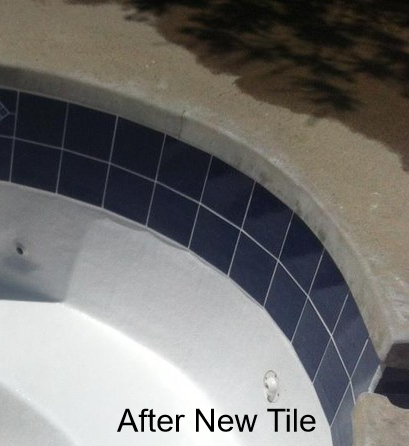 We offer an extensive line of pool tile that can give your pool the look that you have been waiting for. 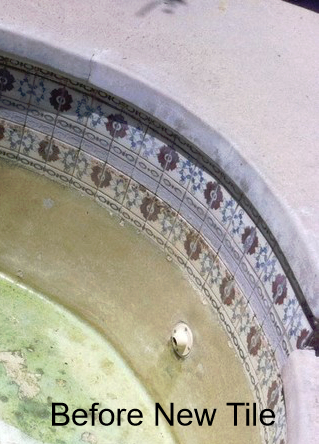 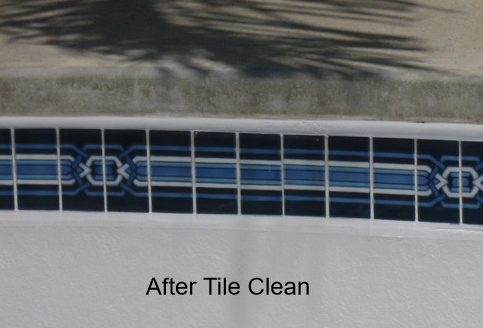 No time to replace your pool tile? 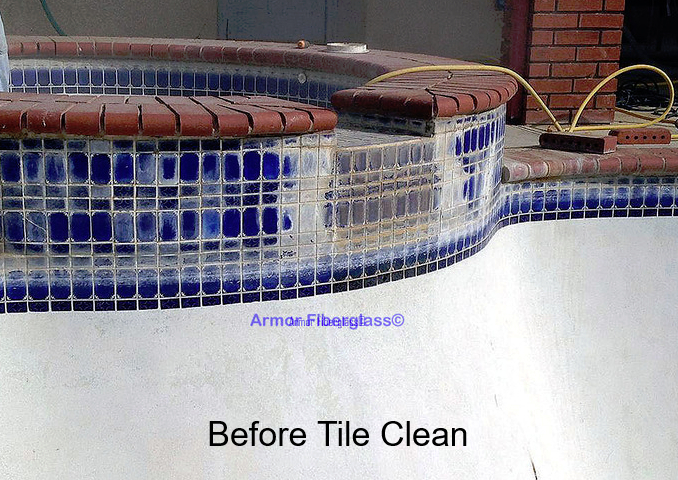 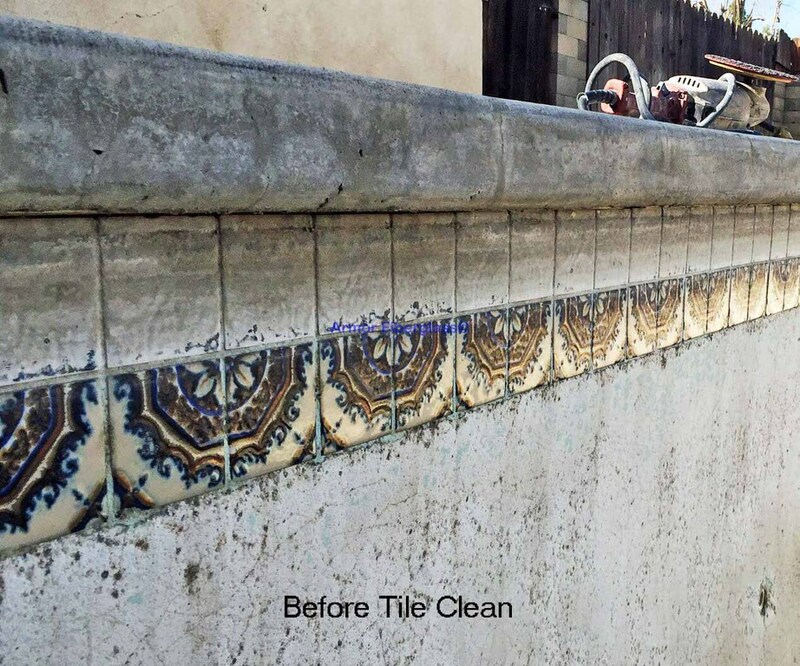 Armor Fiberglass can clean and reseal your exsisting pool tiles and make it look like it is brand new! 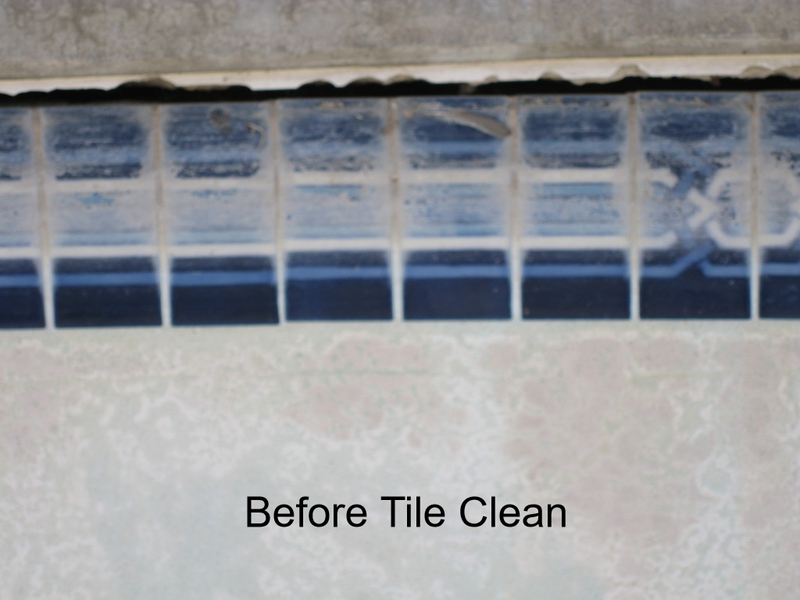 Missing tile, cracked tile? 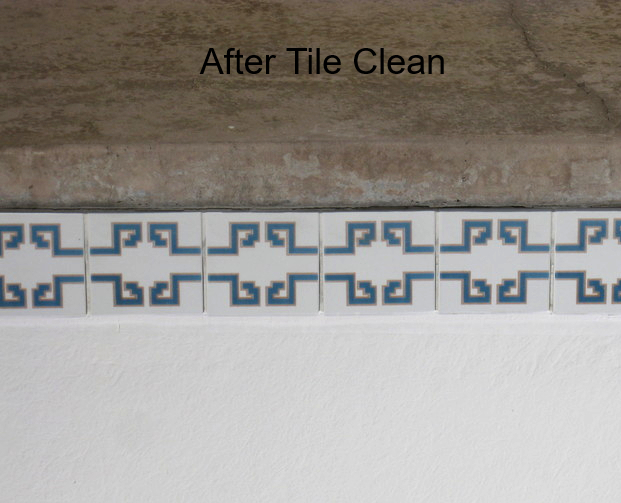 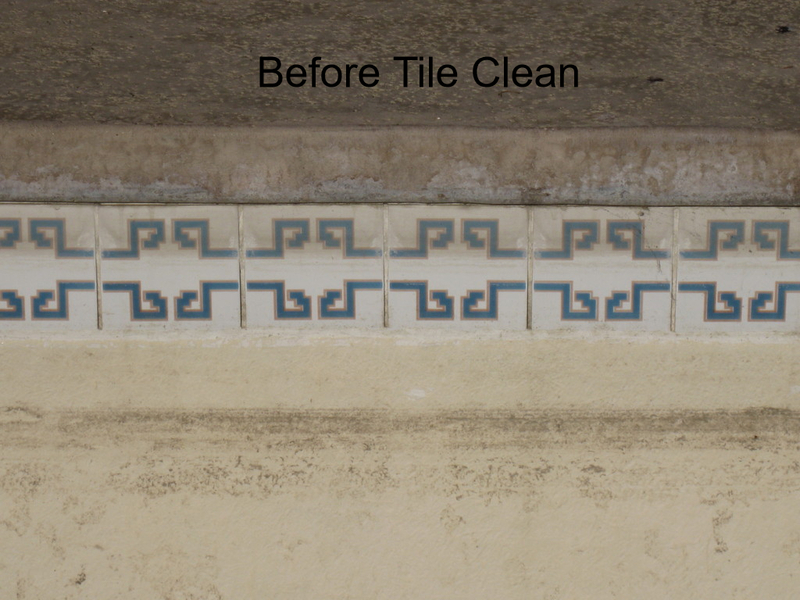 We can also match and replace broken and missing tile. 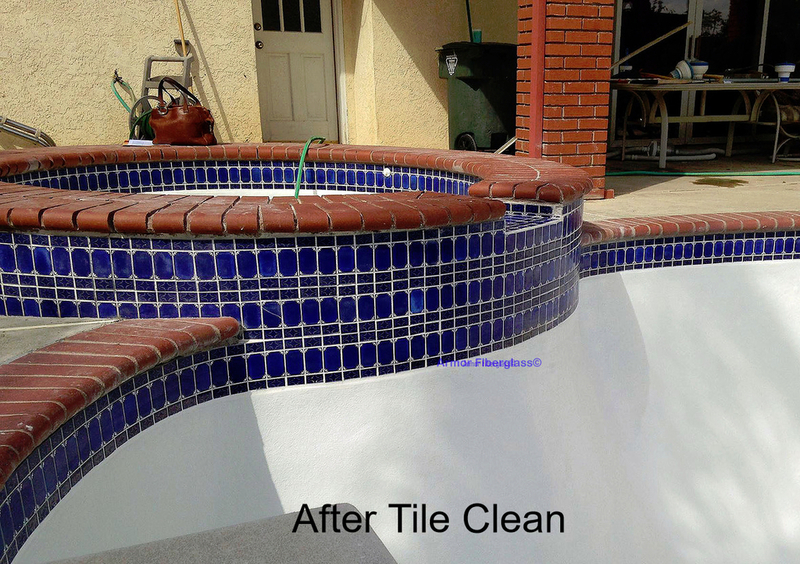 Give us a call today, we provide free in home estimates on all your pool needs!